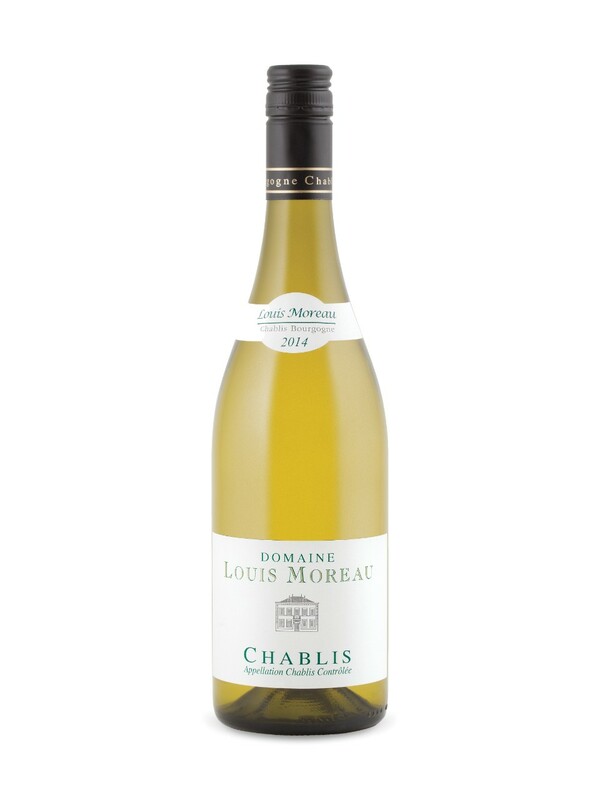 Louis Moreau is the 6th-generation of a winemaking family who have been in the Chablis area since 1814. Louis Moreau studied oenology in California, working for several French and American wineries before returning to manage his family's estate in 1994. A fruit-driven wine yet fresh and crisp which showcases the unoaked classic style of Chardonnay that is the Petit Chablis hallmark. Refreshing and cleam with a subtle mineral complexity to it, enjoy this stunning Chablis Moreau on its own or as a palate-whetting accompaniment to salads, hors d'ouvre and whole salmon.